Welcome to this game that is one of a kind ,most fun and physics based multiplayer real time racing game made until now. It will absorb you into a fun race with its 5 different maps having outstanding graphics, uncommon vehicle types and customizable characters. Race with your rivals all around the world. in real time. 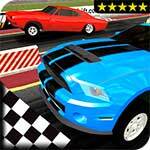 Buy new vehicles, make improvements on your current vehicle and bury your rival into finish line. 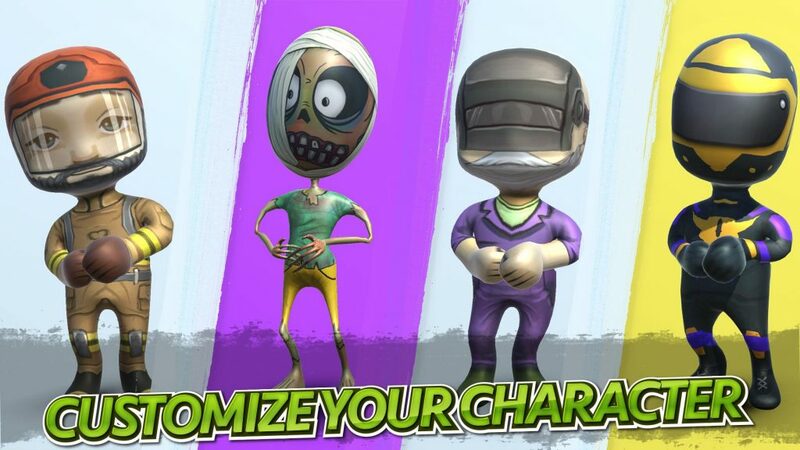 Unlock your new characters and make a show of to your rivals with your amazing character. Send obstacles to your rivals with the objects you collect on road. Even freeze them in the middle of the road. Arrange more than one quick race with the same person by “REMATCH ” at the end of the race. 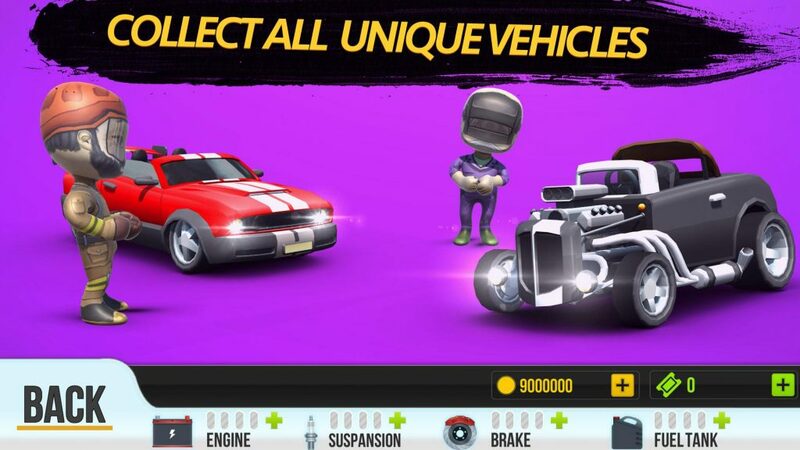 Start racing in 4 different seasons and unlock the next season by winning the races. At the last season race with the champions and show of on the leadership chair. Create your private room , share your password with your friends and race as much as you want. Send emojis to your rival when you make your awesome overtaking! Send real time VOICE to your rival during race and spice this sweet race. arrange races in the endless mode and complete your tasks. In 2 player offline mode, race against your device as much as you want and unlock new maps. 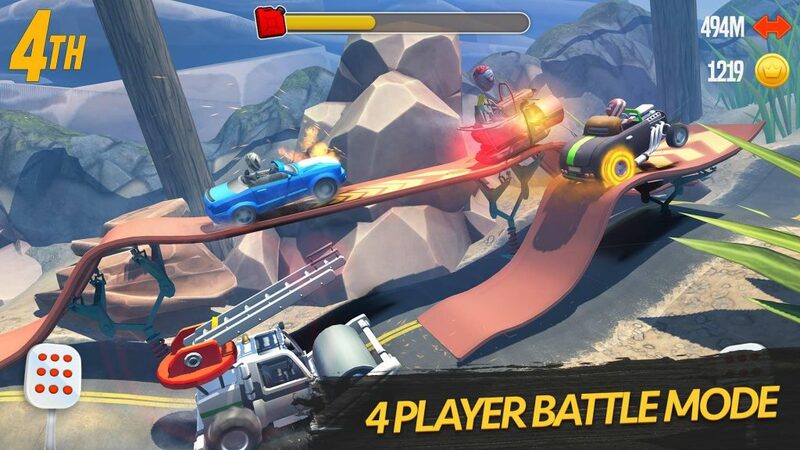 In offline mode, join 4 player races and use all your abilities to win. Chance of winning the races under all circumstances will be get higher if you can unlock the high level cars. Buy the unique vehicles that is all different type and formed of different physics structures and complete your improvements and try different driving experiences. An eskimo or a zombie or a skeleton, decide how you want to look.